Before the B9Creator was even a twinkle in Founder and Creator Michael Joyce’s eye, Mike already had a long-standing passion for creating things. As a child, he was commonly found watching in awe as his father and others built jets and rockets that would allow men to explore space and walk on the moon. He’d see airplanes being made one piece at a time; learning from his youth that things don’t just magically appear – it takes, determination, collaboration, and countless parts all made to fit together. Following in his father’s footsteps, he knew he wanted to make spaceships when he grew up, and he joined the Air Force so he could fly them too. After retiring from the Air Force, Mike got into coding software and began focusing more on his family. 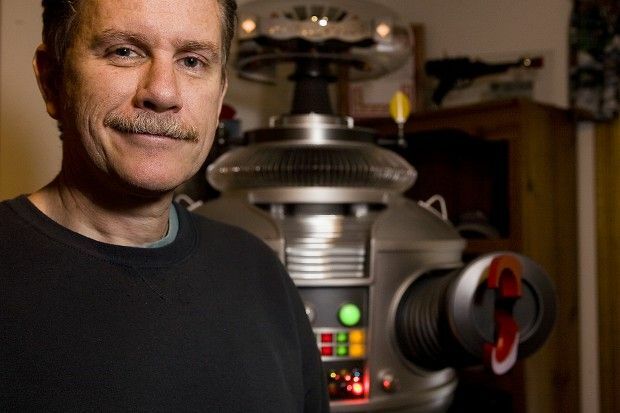 While searching online for activities to do with his son, Mike came across a group of people making robots that replicated the Robot B9 from the popular 60’s television show, “Lost in Space.” He started fabricating robot parts for lower prices than the competition, and eventually decided to create and sell the entire robots. Naming his company after the B9 Robot, B9Creations sprouted. Mike built robots better than the “Lost in Space” fanbase had ever expected. They were officially licensed, fully accurate, and even had functional parts, replicated from molds and reference materials of the original prop. To make the unique parts, Mike forged relationships with manufacturers, setting a foundation that he would later use as he developed a prototype for his first high-resolution 3D printer, the B9Creator. The team of 3, including Mike and two other “Lost in Space” fans, created 62 robots over the course of 2 years, one of which was purchased by the wife of the late show’s creator and is displayed at the Kennedy Space Center. 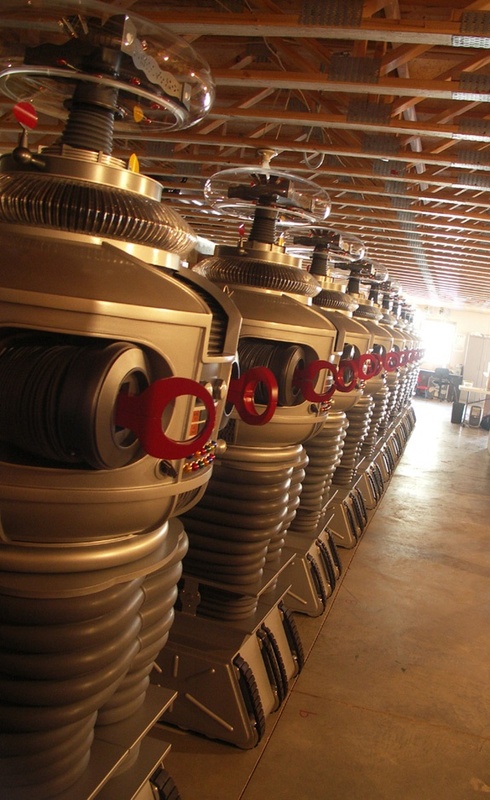 Soon, the market for life-size B9 robots began to settle. Mike turned back towards the aeronautics industry with the introduction of the Google Lunar X Prize. The competition offers $20 million to the first team to land a robot on the moon that can travel over 500 meters and transmit back high-definition images. Through this effort, Mike met a wide variety of people. One in particular was a man who shared his common interest in space and also happened to be just finishing his law degree to become a patent attorney. They became good friends, and later Mike acquired his help when building his high-resolution 3D printer. While talking to a buddy about the future of aeronautics, Mike began thinking about the idea of 3D printing, which had just begun to popularize. He saw a huge surge towards this trend, but couldn’t find any printers that could print parts with high detail while also being affordable. Then, with his knowledge and connections, built upon years of technological experience and commitment, Mike pulled together the pieces to craft a unique, affordable, and high-resolution 3D printer. Mike’s experiences – from watching his father, to his robot production, to his space exploration efforts – led him to revolutionize the 3D printing industry. It was through these relationships and influences that Mike could have such success, and it is this fire for innovating that still fuels Mike and the entire B9Creations staff.